The smartphone maker will focus on just one "true flagship" line from now on. 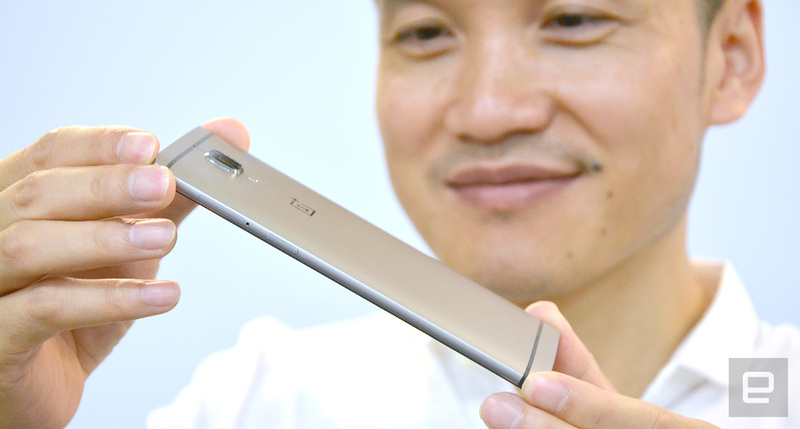 OnePlus CEO Pete Lau shows off his company's latest flagship phone, the OnePlus 3. While it's common practice for smartphone makers to offer two or three product lines to cover all the bases, OnePlus has recently decided to go from two to one. 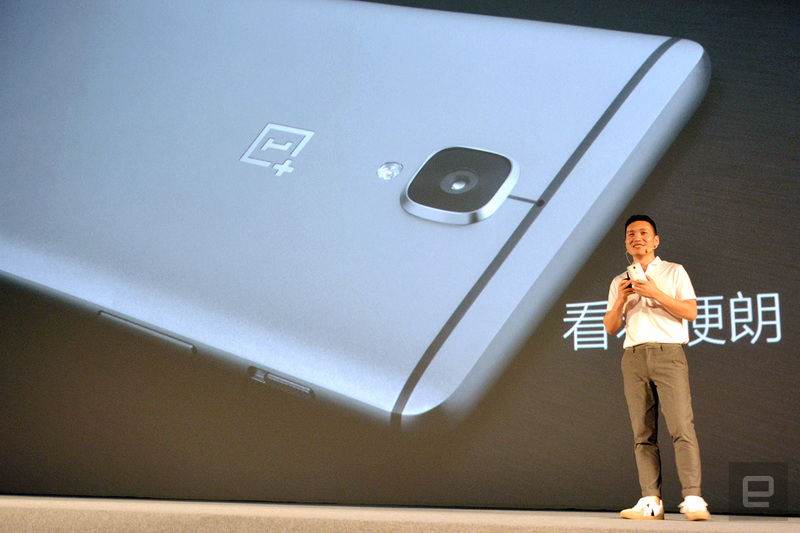 At the OnePlus 3 launch event in Shenzhen today, CEO Pete Lau confirmed that his company's more affordable offering, the OnePlus X, will not have a follow-up model. That's not to say it was a bad phone (even we liked it) nor was it unpopular, but Lau said that OnePlus will instead focus on just one "true flagship" line from now on in order to strengthen its foundation -- something that Lau admitted his team neglected last year -- rather than fighting the low-end price war. Part of this long-term plan includes merging OnePlus' development resources for the global Oxygen OS (near-native Android) and the China-only Hydrogen OS (skinned Android), and we're told to expect an announcement on that end later this year. Lau added that he'll continue to invest in after-sale services and offer more lifestyle products -- like the new series of bags unveiled at the show -- to further promote his brand. Judging by last night's Loop VR virtual launch event, plus the new fancy promotional videos, it appears that OnePlus has been spending more money on marketing as well, though Lau said he'll still be avoiding the conventional advertising channels in order to pass the savings on to his customers. And yes, OnePlus is still going to make a profit off its competitively priced phone, because "we still gotta make money at the end of the day; it's just a matter of how you do it and how much you want to make." Without giving away sales figures, Lau pointed out that his company is doing very well across Europe, India and the US. He expects Europe to remain OnePlus' fastest-growing market, while the company continues to be the top brand in the $300-plus category in India, as reflected by Amazon India's best-seller chart, according to the exec. Unlike its local competitors, though, OnePlus will remain cautious in China and focus its resources on its online channels, and it won't be opening any new physical stores there. "This will all make sense in 20 years' time," Lau added. "Some vendors say the online model is stalling, so they badmouth it, but I see that as an opportunity. You just have to remain persistent." Unlike in previous launches, the OnePlus 3 has ditched the much-loathed invite system and can be ordered immediately (mass production had already started last month), so it shouldn't be long before we see whether the company's new strategy will pay off. "We hope that once our fans have played with the OnePlus 3, they will feel the same way they did with the OnePlus One," Lau said.